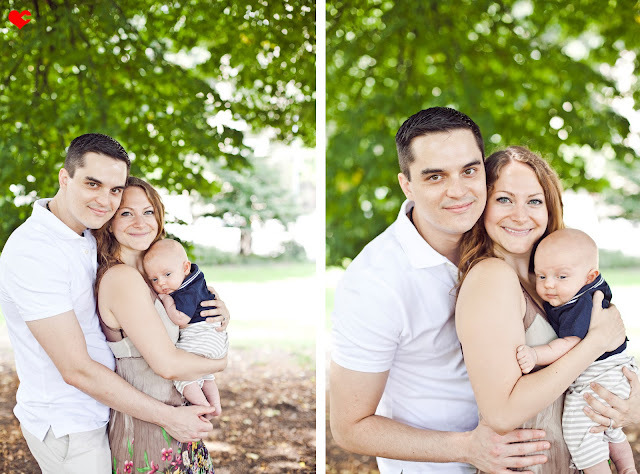 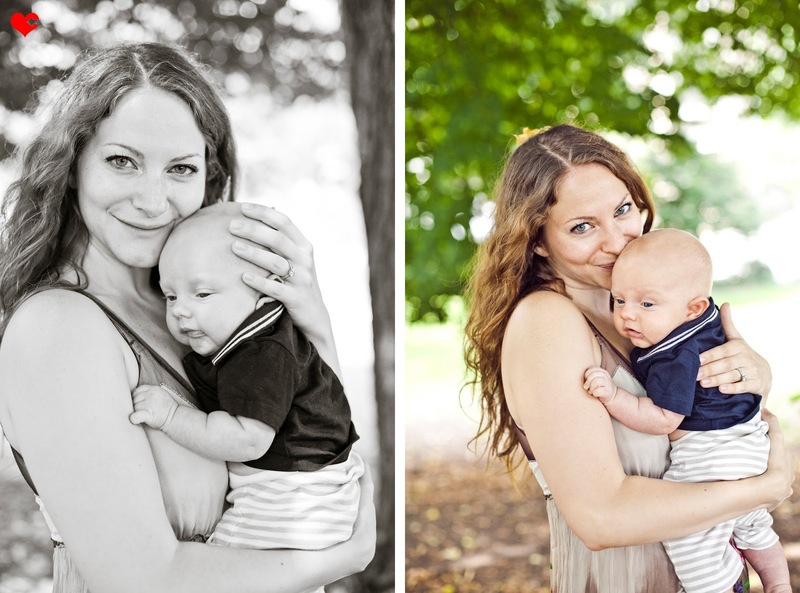 I just absolutely adore Jenny + Matt (+ have since I photographed their wedding back in December 2011) and was so happy to finally meet little baby Dylan who I naturally adore as well! 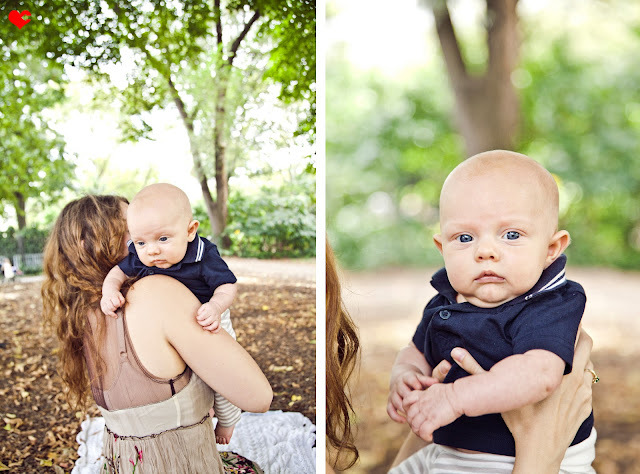 Seriously just look at how cute his little 3-month old face is! 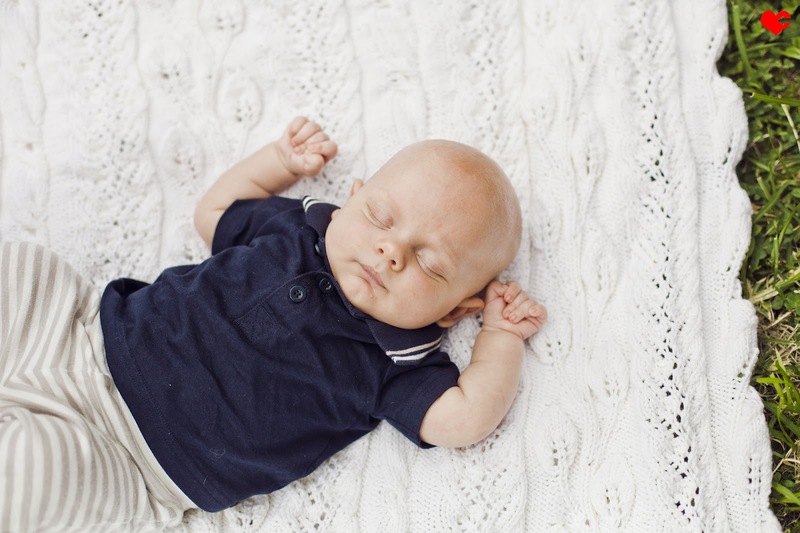 He may not have really smiled for me but he certainly was a content and sometimes blissfully sleepy little babe during our portrait session. 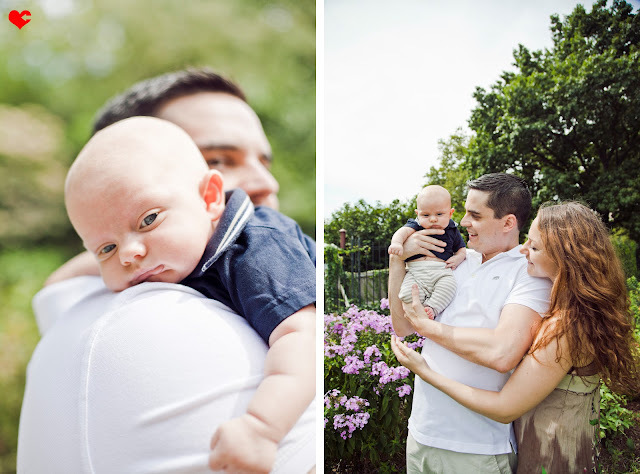 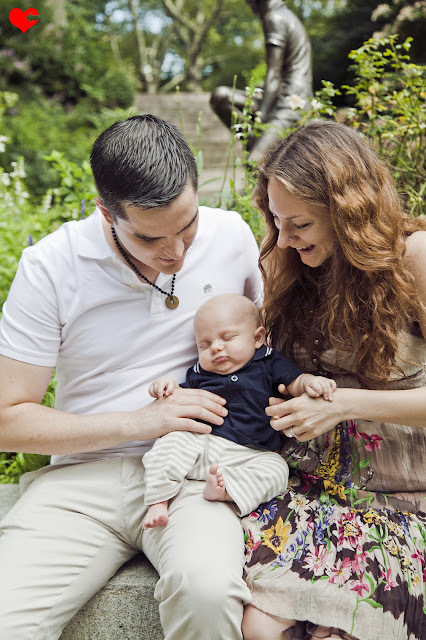 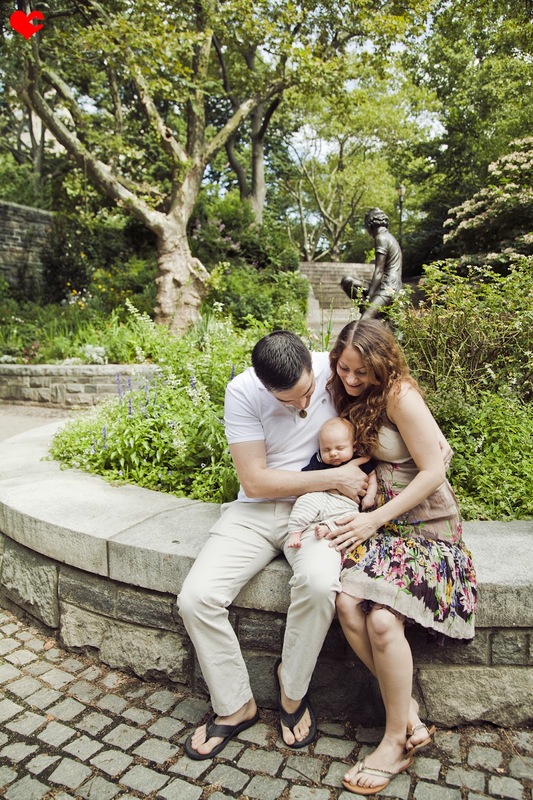 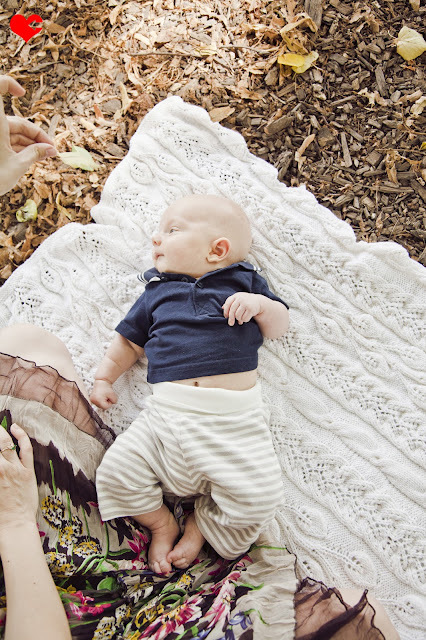 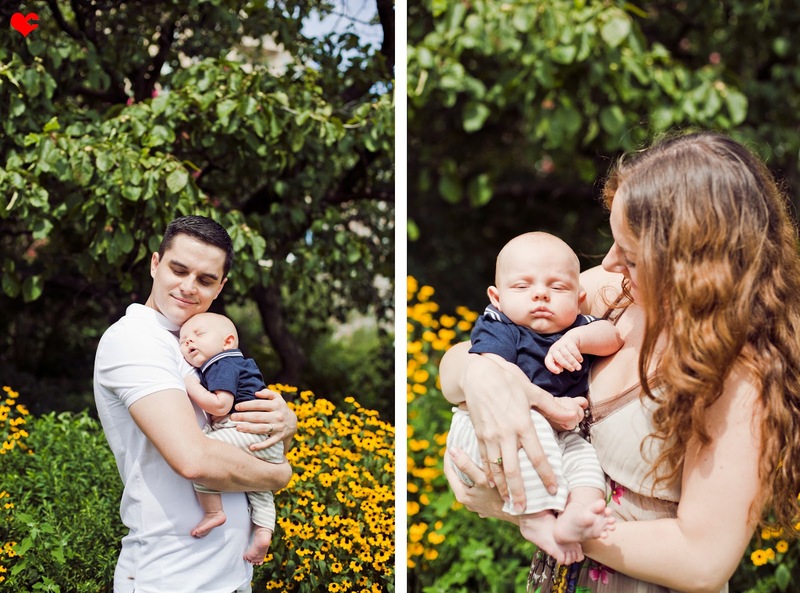 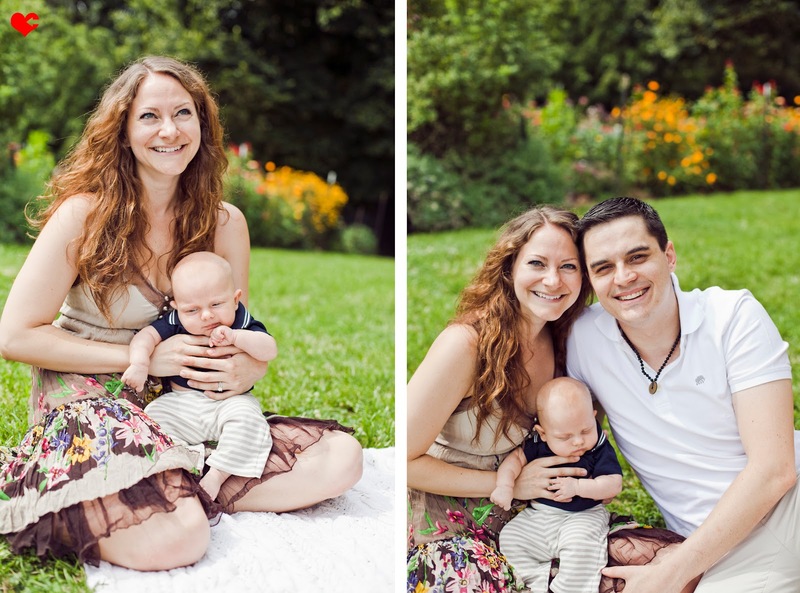 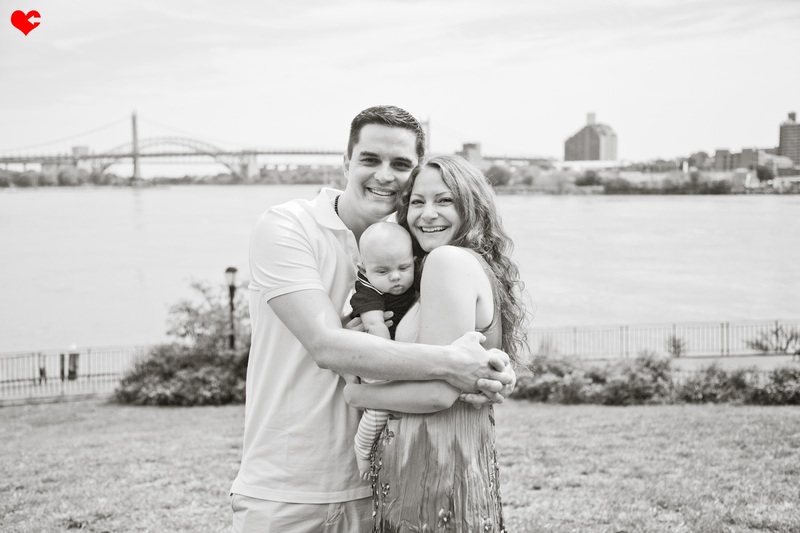 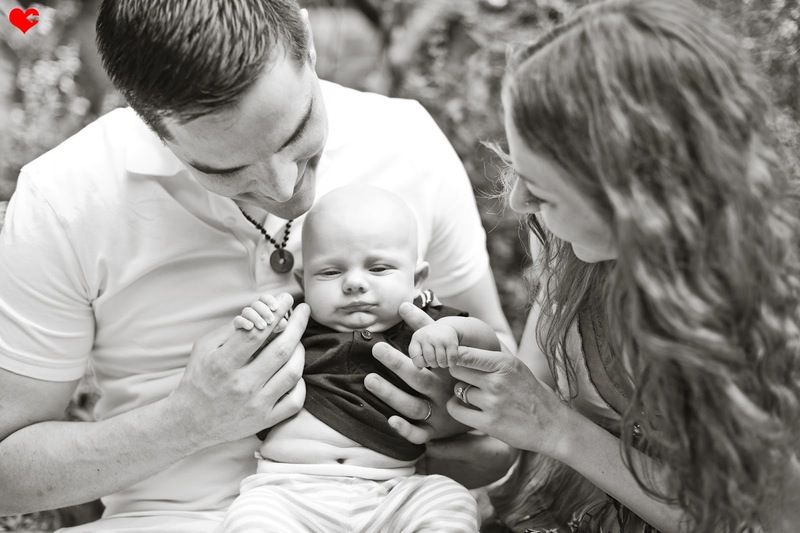 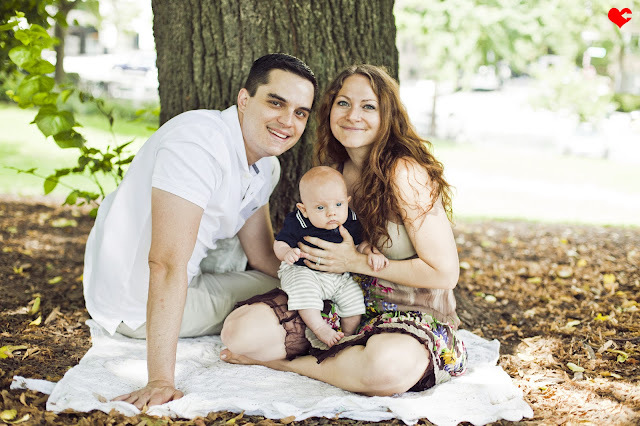 I just feel lucky to have worked with such an amazing couple on two special occasions and especially lucky to have met this sweet little guy in the beginning days of his life!